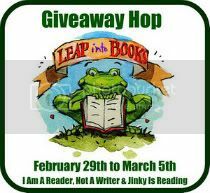 Welcome to Short and Sweet's Stop on the Leap into Books Giveaway Hop! 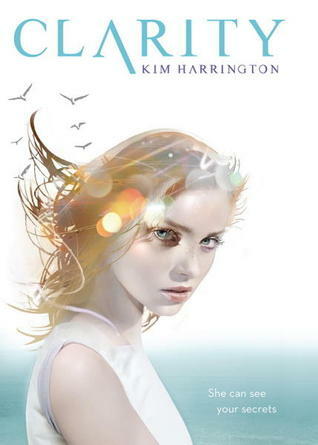 We are excited to be part of the hop and want to celebrate the release of Perception by Kim Harrington by offering up two books for ONE winner. We are making it nice and easy for you- so you can hop through quickly! If you like what you see, I would encourage you to follow us- we have a TON of fun and would love to see you join us! I also keep hearing wonderful things about this series! it would be perfect to win them !! 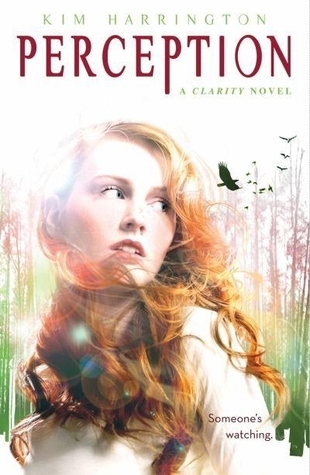 I just checked out Clarity from the library today! Thanks for the chance to win this series. Looks like a fantastic blog! I look forward to your posts. Thanks so much for the chance to win!